Welcome to St Michael’s Church Wincle. We are a small rural church set in the beautiful countryside of the Peak District National Park. Regular Sunday services are held here as well as school services and the building is also a Heritage Centre and can be hired for small gatherings and events. (See the contacts page). The church is open most days for people who would like to experience the peaceful atmosphere, to look at the history boards showing the history of church, school and village, for the occasional coffee morning and of course for the regular services as well as weddings, baptisms and fortunately less regular funerals. There is a kitchenette for serving coffee or tea and if, you’re lucky, cake. There is also a disabled toilet. On this website you can find some history, a very interesting background to the men on our First World War memorial and a graveyard trail which shows the position of the graves and the names in two separate batches pre 1991 and post. The inscriptions on the pre 1991 can be accessed by a link. Note we have a War Grave in the original graveyard, that of Joseph Belfield, whose details you will find in the section on our WW1 memorial. 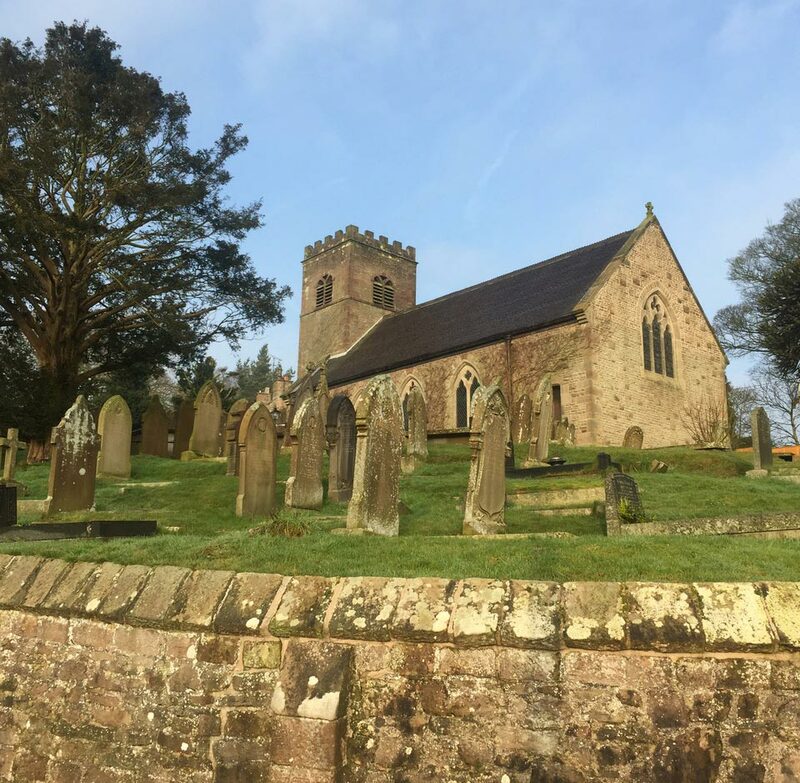 There are links to other websites either connected to our Benefice, we are part of the Peak Parishes Benefice, connected to Wincle, or just of general interest. The contacts page shows who you can contact regarding use of the church building, church services, church matters or just general information. We look forward to seeing you in Wincle.